Ben Rutten is Program Manager of the Strategic Research Area Smart Mobility, representing over 200 researchers across 7 faculties working on mobility research, coordinating inter-disciplinary research initiatives on smart mobility. Ben Rutten is passionate on new innovations in sustainable transport and ICT in transport. Ben Rutten’s vision is that self-organising transport systems enabled by modern wireless technology and mobile Internet applications will revolutionise the transport system in a sometimes disruptive manner. Setting up interdisciplinary research teams in international consortia, applying for European funding is a key activity. He is active member of the international EARPA and CARTRE automation working groups. 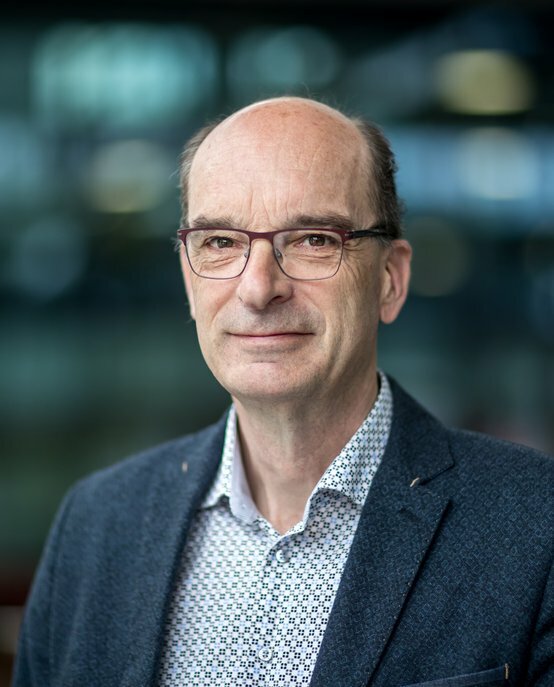 Ben Rutten graduated as Mechanical Engineer in 1982 at TU/e and holds since 1995 his PhD on Transportation Technology from Delft University of Technology. He worked for commercial consultancy firms on ICT and sustainable energy on telematics topics, worked as civil servant on program management for sustainable transport systems at Dutch Ministry of Transport and worked for navigation supplier TomTom as program, product and line manager on routing technologies.